I have so much to give thanks for this past year. Hubby and I both have gone through a couple of struggles this year but by the grace of God, our lives are so full of grateful thanks. 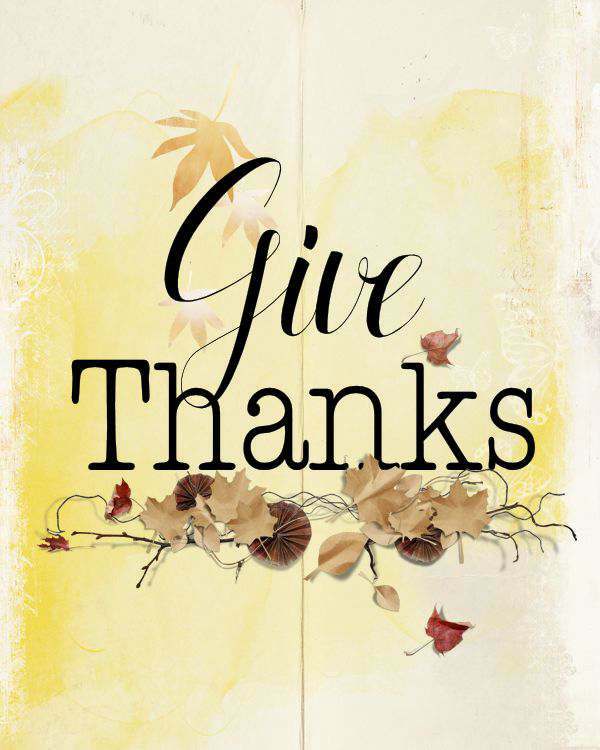 I also love making printables to display around the house and this year I wanted to make a Give Thanks one for Thanksgiving season. There are two different versions to choose from and are 8 x 10 printable. Just click on the link below the picture, right click and save to your computer to print. I had a metallic print made from Walmart and again, it came out beautifully. 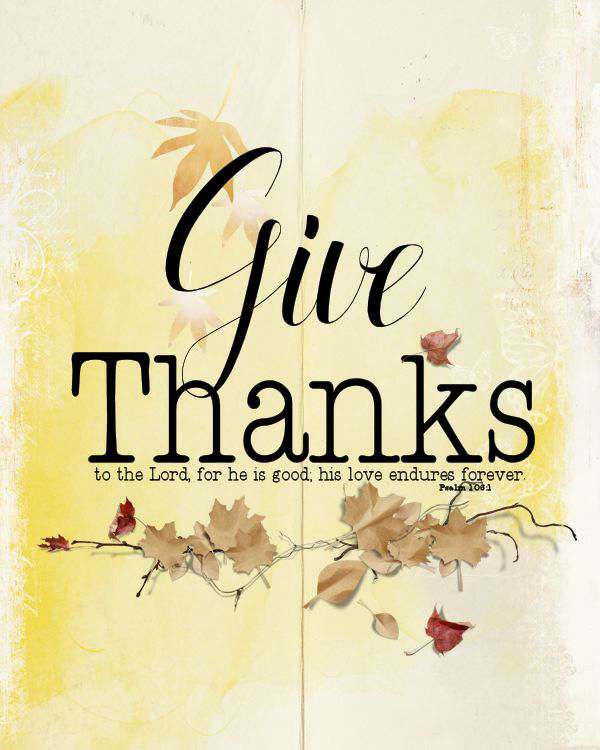 I hope everyone has a wonderful and blessed Thanksgiving this year. I also have a Fall Printable that works so well this time of year too. These are beautiful! Thanks for making them and sharing! Thank you Tammy. I love these parties you do for us and I know its a lot of work. Thank you. Thanks for sharing at Pintastic Pinteresting Party. It is fun to give thanks for what we have. I’m finally joining in :)! I thought better late than never. Thanks for hosting and for the beautiful printable! I can’t wait to print it out and frame it. Pinning! Yea Candace. I’m glad you are joining us. Now off to see your post. I love this printable Tammy! I’ve pinned it to the board and my own personal boards. What am I thankful for this year? There are so many things, I’m trying to keep that in perspective and find at least one thing each day to be thankful for. Today I’m thankful for chai tea, big sweaters and old jeans. And a quiet house. Gotta love nap time. Thank you Rebekah for pinning and stopping by. And oh yes. You gotta love nap time.